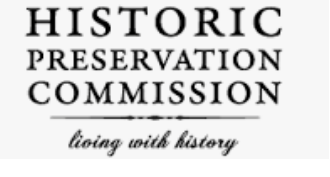 (Cleveland)- The White County Board of Commissioners has followed through with their desire to set up a committee to look at and help develop plans to protect the historic districts in the county. During their meeting Monday the commissioners approved nine people to serve on the White County Historic Preservation Committee. The committee consists of Blake Boggs a real estate agent; Linda Dixon representing the White County Planning Commission; John Erbele representing the Sautee Nacoochee Community Association; Jason Hogan a local business person; Judy Lovell representing the White County Historical Society; Rev. Mike Spence representing churches, cemeteries and campgrounds; Will Wagner representing Department of Natural Resources and Georgia State Parks; John Sell Ex-Officio Staff Member and to be announced an Ex-Officio member from the Georgia Mountain Regional Commission.